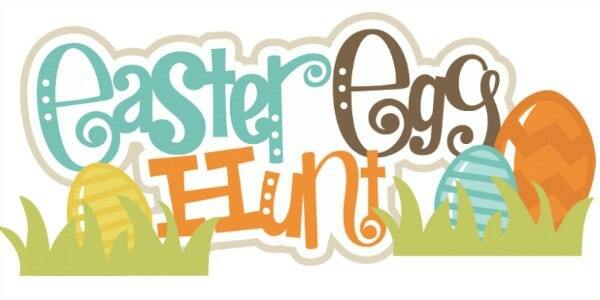 Come to the Oconomowoc Public Library for their Saturday Special: Great Library Egg Hunt! Get those eagle eyes on, because they will be hiding eggs filled with surprises all over the library! Whether it be a sticker, eraser, or a quote from your favorite book, each egg has something special for everyone. Drop by to find some eggs, make ‘n’ take crafts, and other spring activities! Best for ages 3 and up; all are welcome. No registration required. April 20, 2019 10:00 am to Noon. 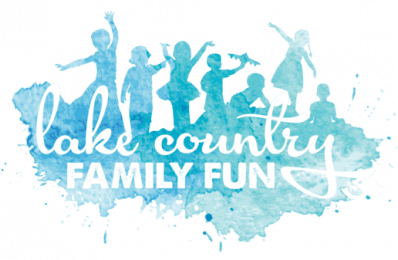 Find more Waukesha County and Lake Country Easter Egg Hunts and Easter Brunches HERE!